One word to describe this movie: Hope. Hope that you can protect your family from crazy fast, blind aliens. Hope that you can repair a family after a tragedy. Hope that you can show your kids how much you will go through and what you will sacrifice for them. And this movie gave us hope that Hollywood still has some good ideas coming out of it. Clay and Corey gleefully recap and review this true masterpiece by actor/director John Krasinski. A fresh and fantastic terror movie. The minor nitpicks we had this episode were more because the movie was so great. The cast, the sets, the sound department. Everyone knocked it out of the park on this one. 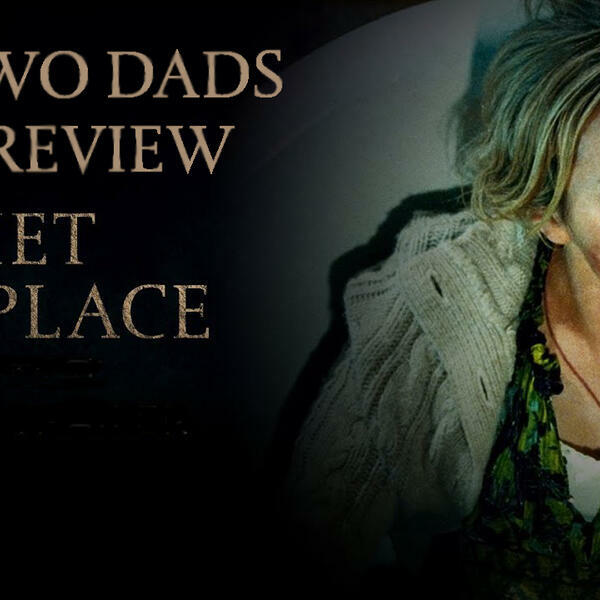 Join us in this recap and review where the Two Dads don't hate everything (we know it is rare).